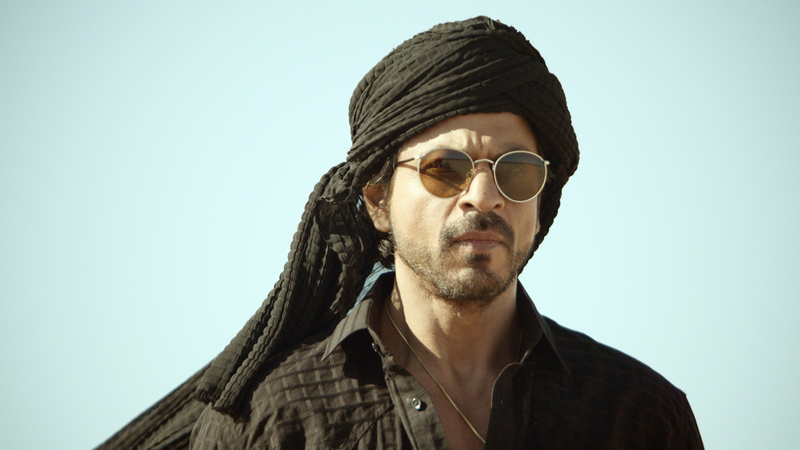 SRK’s look from the movie Raees is getting rave reviews. With kajal in his eyes and wearing a pathani suit, he is looking his part. The Red Notebook got a chance to catch up with his stylist in the movie, Sheetal Sharma. Let’s see what he had to say about styling SRK. Tell us about your journey. How did you get into styling? My first project was a movie called “Miss Lovely” in 2010. I was just fresh out of college and got this project. It was a critically acclaimed film and the looks were very real. Personally, I enjoy styling everyday, real characters and creating realistic looks. Hence I really enjoyed this project. What styling brief were you given for Raees ? Rahul, gave me a three-line synopsis – It is a story of small time guy in Gujarat. He wanted a very organic vibe for this character. My job was to come up with ideas and do my research. Rahul was very open to my suggestions and we discussed a very grungy and real look for this character. At this point I had no idea that the character will be played by SRK. How was it working with SRK? It was one day before my meeting with the lead character, I was told that I will be styling SRK. I was a little nervous for our first meeting but I had done my research and was fully prepared. I took a 100 page presentation which contained details about looks, fabrics swatches, embroidery, pictures of real people to discuss ideas with him. As you know Shahrukh is known for emoting from his eyes so I had a picture of Johnny Depp with kajal in his eyes as a reference. When Shahrukh saw the picture he was quite keen to try the look with his makeup artist. So we did that and the whole team approved. He carries any look so well and it was fun to style him as a real character. We have three looks in the film to show the growth of his character. First look is where he is just starting out wearing basic jeans and shirts, then to wearing embroidered shirts and finally to wearing the pathani suit. Any tips for the styling graduate? I would say working in the costume department is a big responsibility. One should not think that styling for films is all fun and games. There is a lot of hard work involved. Directed by National Award Winning filmmaker Rahul Dholakia, RAEES promises an unabashed approach to storytelling, riveting dialogues, and power-packed performances by an ensemble of critically acclaimed talent. The film chronicles three phases of Raees’s life – his meteoric rise and relationships forming the epicentre of a gripping narrative, reflected in three distinct looks which Shah Rukh Khan dons in the film. Whether it’s the actor’s bearded appearance, kohl-lined eyes, him sporting casual garments such as jeans and checkered shirts that later shift to him wearing traditional Pathani suits, his role and thus appearance portrays a gradual progression of his character. The film eventually takes an unexpected turn when Raees’ business empire becomes challenged by police officer ACP Majumdar, a role portrayed by critically acclaimed, award-winning actor Nawazuddin Siddiqui (Gangs of Wasseypur, Bajrangi Bhaijaan, Lunchbox), who adds his trademark panache to the film. Shah Rukh Khan and Nawazuddin Siddiqui’s eclectic pairing has already become a strong defining element and talking-point for the film. 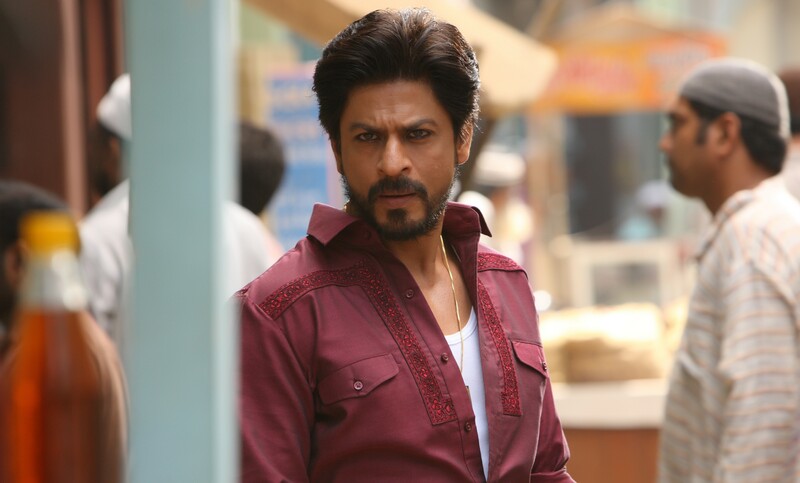 Serving a cocktail of action, passion and drama, RAEES is at your service. RAEES is an Excel Entertainment Production and co-produced by Red Chillies Entertainment and Excel Entertainment.